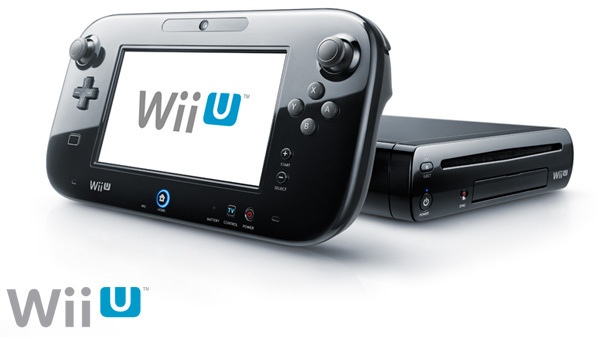 So the evolution of the Wii includes a second display in the Wii U console. I've often thought that TV of the future would include multiple screens. The primary screen would be reserved for the main content while the others would display data (track position, telemetry in car races; stats for football games, etc.). My parents have Comcast and the iPad app is really cool. You can view the guide on your iPad and change channels or set recordings. It is almost enough to make me sign up for Comcast again and buy an iPad. Mo screens, less problems I always say.